Did you know there are five different Bill of Materials structures you can use to control your Bill of Materials in Inventor? Are you now asking yourself what is a Bill of Material structure? A Bill of Material structure allows the user to control how the Inventor Bill of Materials (BOM) will appear based on the intended model design. For this article I will review each of these structures and provide an example on how they can be useful in controlling your BOM. At the end of this article I will cover how to apply them to your Inventor files and also demonstrate how it’s possible to over-ride it for a given assembly. 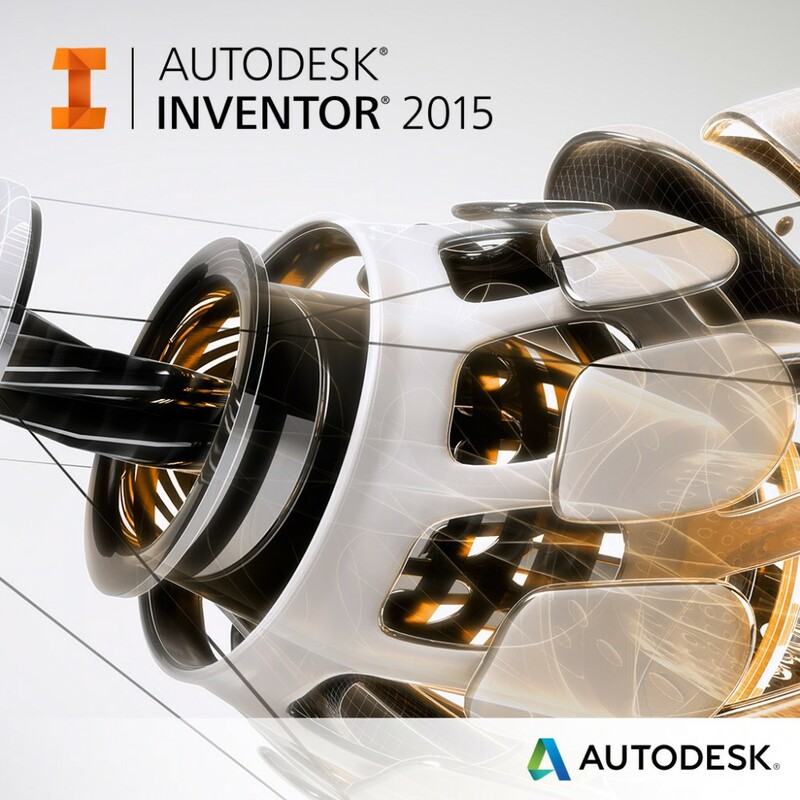 By default the “NORMAL” structure is assigned to parts and assemblies you create in Inventor. Under this structure your parts or assemblies appear as a single line entry in the BOM or it acts like a normal Bill of Materials would. Although the “PHANTOM” structure can be assigned to parts, it’s really structured for sub-assemblies within your model. When it’s assigned to an assembly, the children that make up the assembly are actually promoted to the next level in the BOM and the assembly itself is never listed. For example, in my piping manifold assembly I need to add the hardware as shown to the four (4) flagged connections. So instead of inserting, constraining, and patterning the hardware at this level, I elected to create a phantom hardware sub-assembly for one (1) flagged connection. Now when I look at my BOM, I only see the total hardware quantity and not the four (4) sub-assemblies I actually placed into my model. The ability to filter (include/exclude) your purchased components on the drawings parts list. To sort/group the BOM Structure column in the BOM view no matter which item number is assigned to your purchased components. Will never appear in the “PARTS ONLY” list and are excluded for any BOM quantity calculation. Will appear and be numbered when viewing “all levels” under the “STRUCTURED” list. Under this condition the child are shown like a normal assembly would be in the BOM view. A “REFERENCED” structure allows the user to place parts and sub-assemblies into a model that are not part of the actual design. For example, I want to place the customer’s pump (an Inventor part) and my piping manifold together in a skid assembly to ensure I’m designing the correct piping supports. However, I don’t want the customer’s pump listed in my BOM, so I apply the “REFERENCED” structure to it. Not only does it remove it from the BOM, it also excludes the pump’s mass/volume from the overall calculation of the skid design. When the “REFERENCED” structure is assigned to an assembly, the entire assembly and its children are not reported in the BOM and/or do not participate in any quantity, volume, or mass calculations. Even if one or all of the children have a “NORMAL” and/or “PURCHASED” structure assigned to them, the “REFERENCED” assembly still takes precedent. For example, if I apply the “REFERENCED” structure to my piping manifold and set the customer pump back to “NORMAL”, only the pump and related connecting components are shown in the BOM. On the drawing side, when a part or assembly is assigned the “REFERENCED” structure, by default will appear as dashed lines and may not appear correctly within your drawing views. “REFERENCED” models are excluded from the drawing view boundary box calculation and depending on its location, can be clipped as shown above. Changing the line style or correcting the clipping aspect, can be accomplished by editing the drawing view, “MODEL STATE” tab, and the options shown below. This BOM structure works in the same fashion as a “PURCHASED” assembly except it was designed for assemblies that are always grouped together (i.e. weldment assembly). However, if a component of the “INSEPARABLE” assembly is listed as “PURCHASED”, it will also be listed in the “PARTS ONLY” list. It is designed this way to ensure these (purchased) components are also identified for purchasing. For example, if I make my piping manifold “INSEPERABLE”, its piping components will also appear in the “PARTS ONLY” list. Now let’s talk about how to assign these structures to your Inventor files. An Inventor part or assembly can be assigned these structures by accessing the “Bill of Materials” tab of its “Document Settings”. By default the structure is set to “NORMAL”. Another method is to access the assembly “Bill of Materials” and change the structure under the “BOM Structure” column. Depending on the file type (i.e. content center) and/or its Vault status, modifying at this level may not be allowed. Hopefully this information has helped you to understand the Bill of Materials Structures within Inventor and gives you another tool in controlling your model’s BOM.